Ripple just released its latest report on how much XRP the company is selling, revealing a big year-over-year jump in the number of institutional participants buying XRP. In total, Ripple sold about $181 million worth of XRP in 2017. According to Ripple’s latest report, that number jumped to $535 million in 2018. Of the $535 million, the company sold about $171 million XRP directly to institutions. The rest of the XRP was sold programmatically to crypto exchanges and other companies that have previously arranged deals with Ripple. 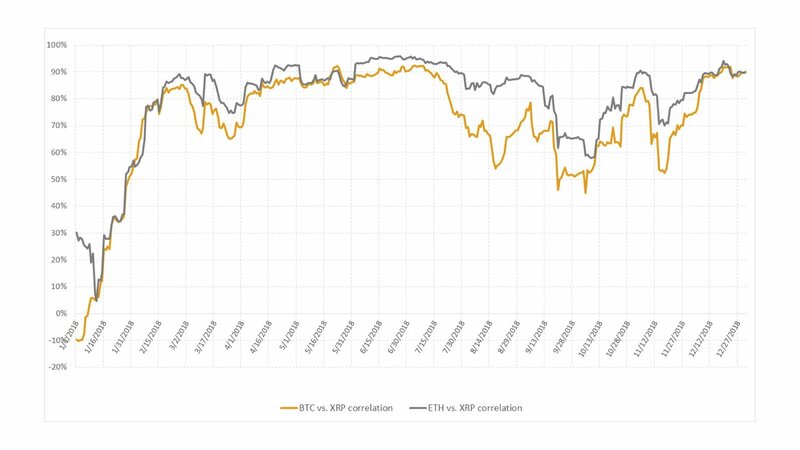 The report also analyzes XRP’s correlation with Bitcoin and Ethereum throughout 2018. “In Q4, we saw an overall settling of XRP volatility compared to quarters’ past. XRP’s volatility of daily returns was 5 percent – the lowest quarterly average since Q4 2016. Conversely, we saw the average daily volume for XRP increase substantially. The average XRP daily volume was $595.7M – the highest quarterly average since Q1 2018. 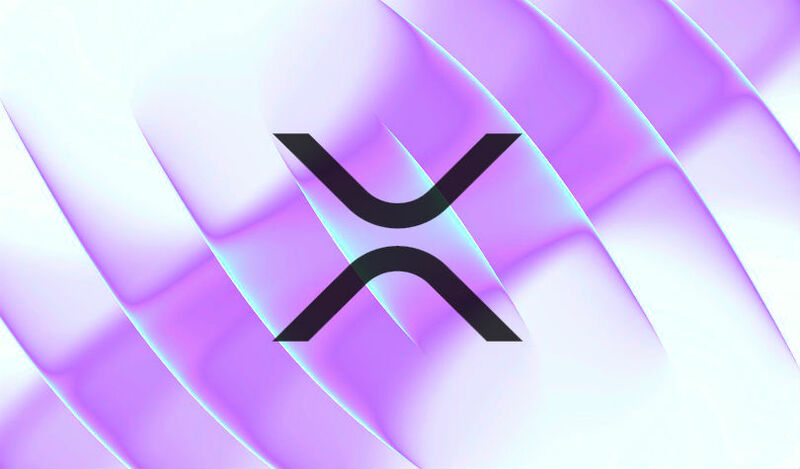 In addition, Ripple says more than 30 new crypto exchanges listed XRP in the fourth quarter of 2018, bringing the total number of exchanges adopting XRP to more than 100. Ripple owns 60% of the total supply of XRP, with the majority of its holdings locked in escrow.